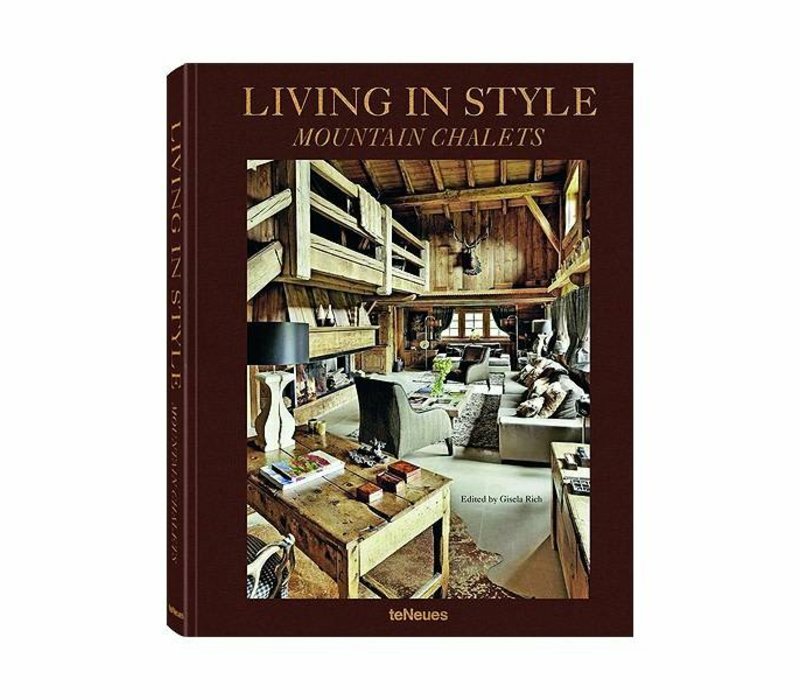 This stylish volume takes us high into the exclusive world of mountain chalets. They are dream houses which offer a blend of majestic nature, traditional architecture, and individualistic design or sanctuaries from the over-scheduled and chaotic world below. Offering exclusive, upscale living, these refuges are located in the shadow of magnificent peaks. Expansive walls of glass open onto views of picturesque mountain landscapes. Inside are unique interiors composed of antiques, furs, and found items from nature, art, and design. 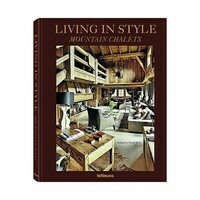 Their interiors offer a welcoming and cozy space to relax or socialize after winter sports or Alpine strolls. Most notable, perhaps, is the role landscape plays in the design of these dramatic dwellings. Set against hillside views and picturesque valleys, furniture, materials, and artwork take on new vitality—regardless of whether the style is rustic and traditional or altogether more sleek and modern. Yet, although varied in ambiance, all these chalets share an awareness of texture, scale, and light that creates a unifying sense of ease and grace. In this volume, Gisela Rich, a connoisseur of the sophisticated chalets of St. Moritz, offers a glimpse of worlds sure to enrich the reader’s own sense of style.